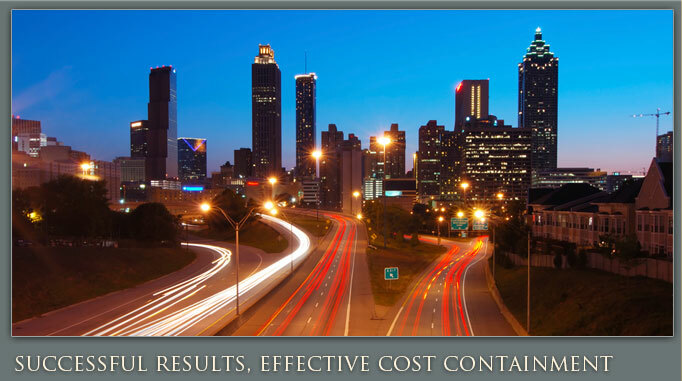 It is in these circumstances that an Atlanta catastrophic injury attorney can help turn your life around. While some people claim there are too many frivolous personal injury claims in Georgia these days, they tend to overlook the very reasonable and necessary lawsuits that can dramatically change a person’s life for the better. We can help fight the insurance company, to ensure you, and your family, collect all of the compensation you deserve. When the accident was caused by another person, an Atlanta personal injury lawyer can help you file a lawsuit against the responsible party to help cover your lost wages, decreased quality of life, medical expenses, disfigurement and more. Contact Ashenden & Associates, P.C. 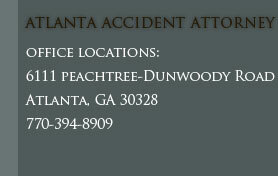 , today if you have any questions about your legal options regarding your catastrophic injury. Our team offers top Atlanta personal injury attorney representation to the Metro Atlanta area, including Roswell and Marietta. Call today to set up a free case evaluation and initial consultation with an experienced personal injury attorney in Georgia.